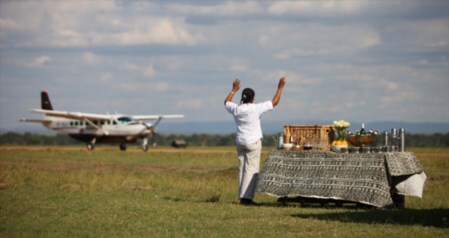 Lions stalking the open plains of the Maasai Mara, elephants strolling in Amboseli, Kilimanjaro towering in the background, it’s the Kenya of everyone’s imagination, but scratch a little deeper and it’s possible to venture beyond the classic safari and explore a wide range of ecosystems. 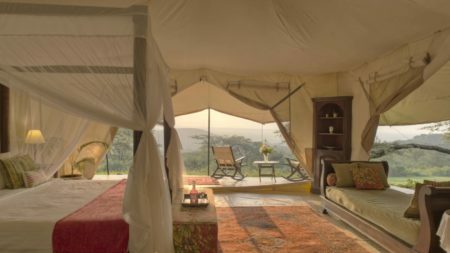 Kenya’s Northern Rangelands allow the visitor to visit hugely successful conservancies where wildlife is making a dramatic comeback as a result of conservation projects in conjunction with the local nomadic herders. 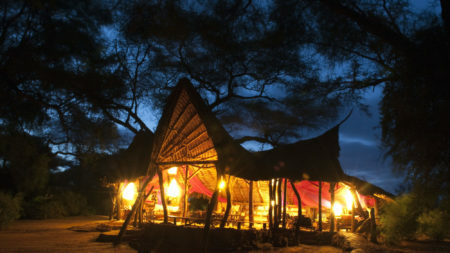 Lodges are located along the stunning Ewaso Ngiro, the river that forms a lifeline of permanent water in this arid land. 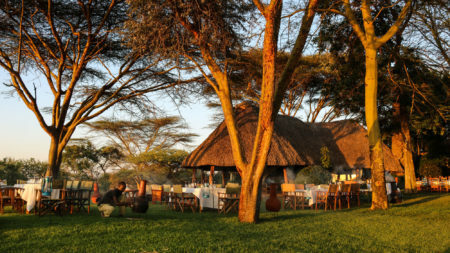 The Laikipia Plateau is an ideal location for a family safari as many of it’s are lodges family run, and provide plenty of activities for kids without compromising on luxury and adventure. 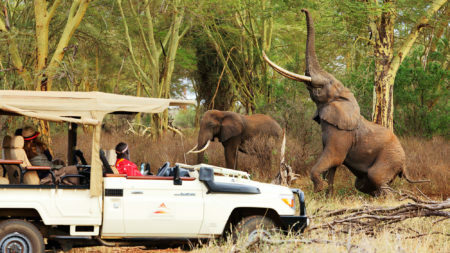 In the South of Kenya Tsavo National Park has dramatic landscapes and is quieter than most parks in Kenya, perfect for those who want to enjoy a pristine wildlife experience. One of the highlights of Tsavo West is a visit to Mzima Springs where a semi-submerged hide allows you to view Hippos underwater! 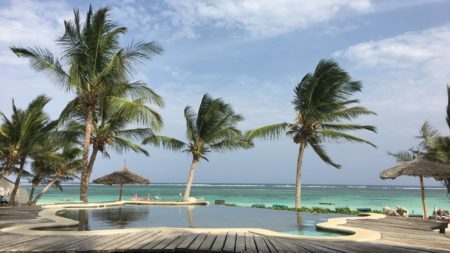 And of course, to round off your adventure there are beautiful white sand beaches fringing the Indian Ocean with plenty of hotel options offering barefoot luxury and some great seafood.